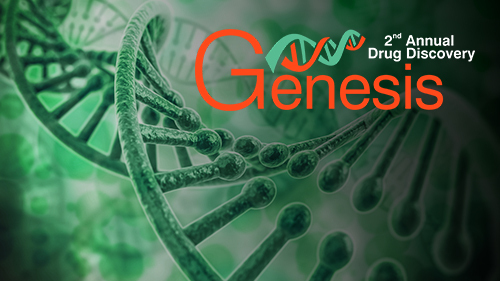 On 11 and 12 October, INOVOTION will take part in Genesis Drug Discovery (GDD) conference in Frankfurt, Germany. Meet our Business Developers for Europe, Arnaud Peyonnier and Romain Gret, to discover how our unique in vivo technology for efficacy and toxicity of drug candidates testing in oncology can increase your R&D productivity. Make sure not to miss the presentation by Arnaud, our Business Development Manager, scheduled for 11 October at 14:30, titled “INOVOTION technology for oncology drug discovery: early in vivo identification of low value molecules” and find out the answer to the most frequently asked question in the pharmaceutical industry: how to eliminate a low-potential candidate. This meeting with the top management of pharmaceutical and biotech companies in Europe is a response to the growing interest in INOVOTION drug discovery in vivo platform. It is the counterpart of our United States tour that has been ongoing for several months. Please contact us to schedule a meeting with our team, discuss your projects and see our presentation.